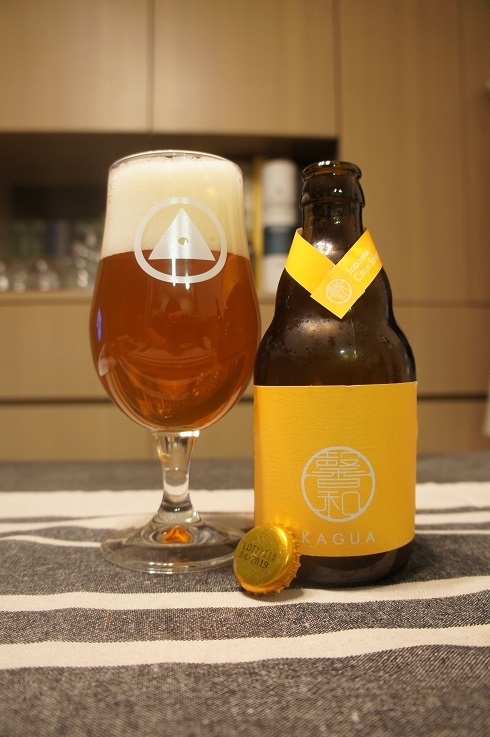 Brewer Description: (from bottle) Fruity and dry farmhouse ale with refreshing yuzu aroma. Intro: A 330ml bottle with a best before date of April 2019. Poured into a Holy Mountain tulip glass. Appearance: A lightly hazy copper amber colour with a two finger white head that dissipated fairly quickly while leaving some sparse lacing. 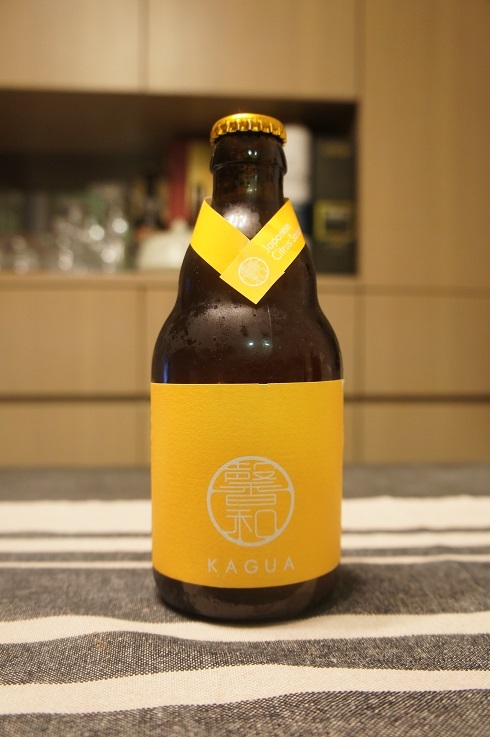 Aroma: Yuzu, mango, cream soda and a light floral element. Taste: Reminds me of cream soda combined with citrus, floral and spice. Mostly grass, perfume-y, pepper and yuzu. Mouthfeel: Crisp, medium to light bodied with moderate carbonation. Overall: This was not bad, and I enjoy cream soda. My only negative was the floral element in both the aroma and taste that I’m just not too fond of.